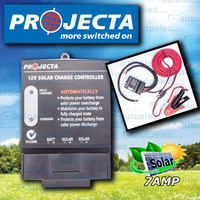 The manufacturer supplies a 2 year warranty nationwide and we provide a further 1 year warranty after this! 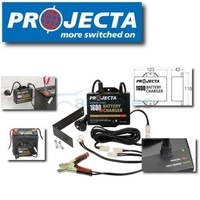 This extended warranty is under same terms and conditions as the manufacturer's original 1 year warranty, the only difference is the item will be required to be shipped back to us at the purchasers expense. 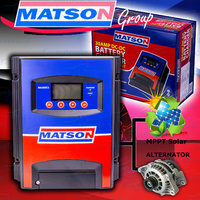 We can offer this FANTASTIC WARRANTY OFFER because we have a fully equipped technical service facility with qualified tradesmen. 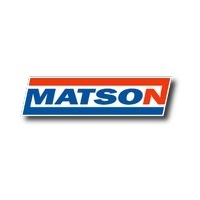 The Matson MARINE chargers have been designed and built exclusively for Matson. 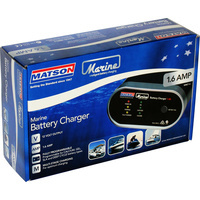 The MARINE chargers are the ultimate charger for the harsh Australian environment. 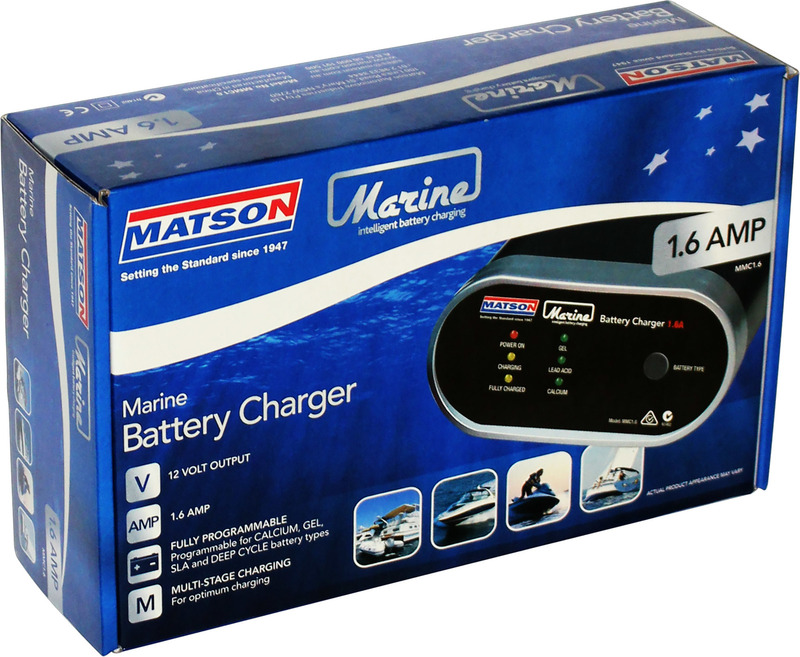 The Marine charger is ip68 rated, which makes it totally impervious to dust particles and is effectively water resistant, making this charger perfect for use on watercraft and in dusty environments. 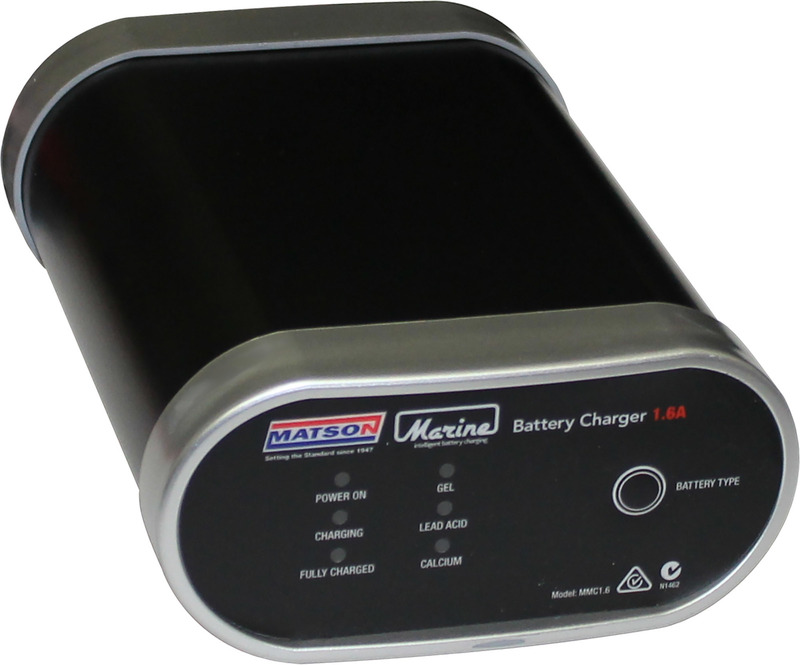 The Marine charger is chemistry selectable for sealed lead acid, agM, Deep cycle, gel and calcium batteries. 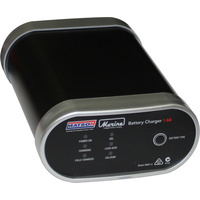 Micro-processor control combined with high frequency charging makes the MMC1.6 suitable for charging all sealed lead acid, gel, AGM, calcium and deep cycle batteries. 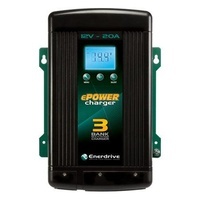 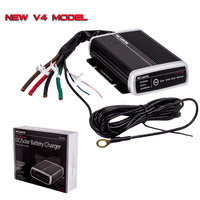 With a 1.5V minimum starting voltage, the charger is ideal as a maintinance charger making the unit ideal for infrequently used vehicles such as tractors, boats or show cars. 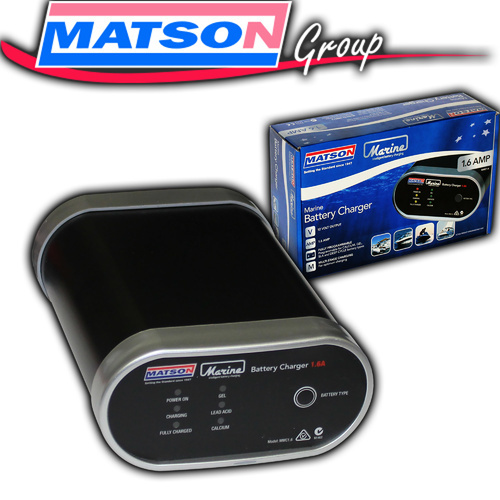 Overcharge protection is featured which means your battery will be maintained at 100% charge if left connected, preventing overcharging your battery. 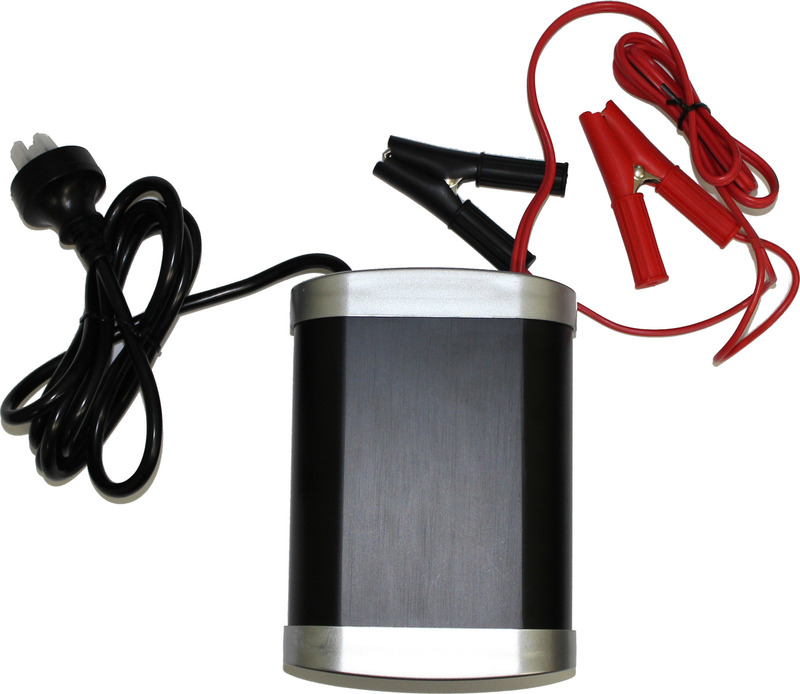 Ip68 rated, which makes it totally impervious to dust particles and is effectively water resistant. 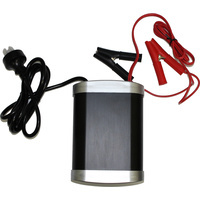 *NOTE: This charger will not recover batteries with faulty or damaged cells. 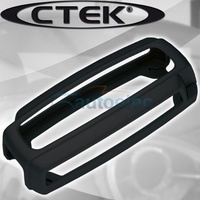 CTEK RUBBER BUMPER COVER SUIT MXS5.0 MXS3.6 MXS 5.